Adeleke alleges threat to life, writes US, EU – Royal Times of Nigeria. Candidate of the Peoples Democratic Party, PDP, in Osun state Ademola Adeleke, has written to the European Union and the United States over an alleged threat to his life. said the life of leaders of his party and that of his supporters are under siege as they have been subjected to countless attacks. 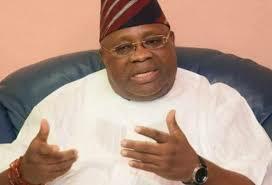 Adeleke added that he had survived four assassination attempts in course of the election period. 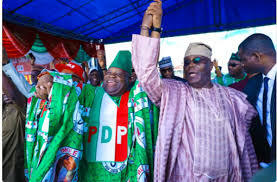 In the letter already dispatched to diplomatic missions, Adeleke criticised the Independent National Electoral Commission’s (INEC) for declining to declare him the winner of last Saturday governorship election. Adeleke faulted the reason given by INEC for declaring the election inconclusive, insisting that he met constitutional requirement to be returned as the winner. The PDP candidate called on the international community to intervene and ensure the votes count.